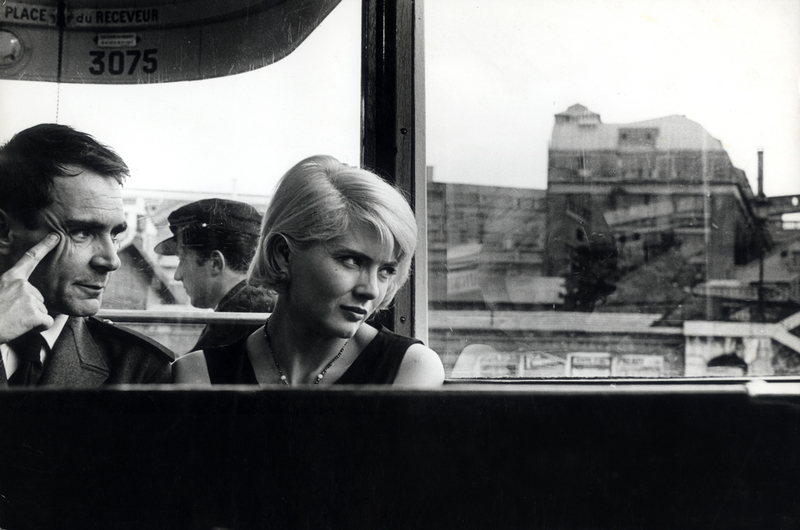 “Cleo From 5 to 7” is truly one of the most beautifully shot films I have ever seen. Its composition of imagery is way ahead of its time and its story is not only heart-braking but is as tense as any drama you will ever see. The story is basically one day (in real time) in the life of a woman waiting for an important health test result. As she travels through her day, she attempts to forget about this and focus on the important things in her life. In the face of possible death she is forced to look at the world with a fresh pair of eyes. However, there are parts of her day that are taken over by the worry of what might happen, and while watching the film I really feel this strongly. I worry about the character myself as if I have known her my whole life, I begin the hope and pray for the best. 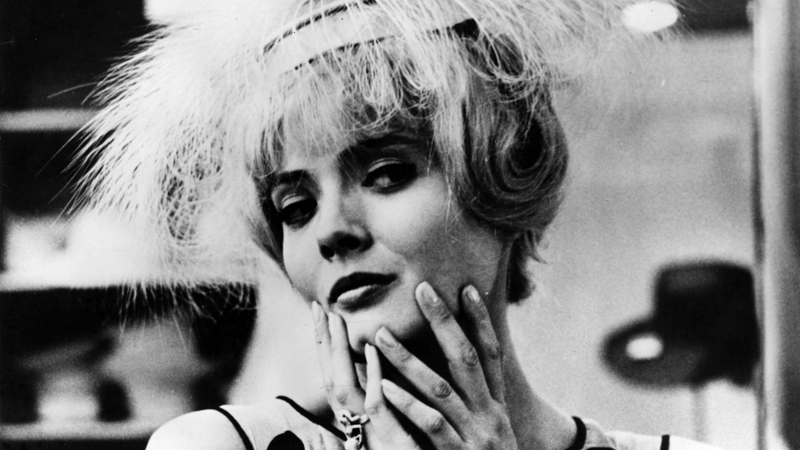 If anyone knows just how painful it is to wait for something like a health test result, then you will see just how horrified the character in “Cleo From 5 to 7” is throughout the film, but also understand how and why she attempts to focus on more positive things as she waits. 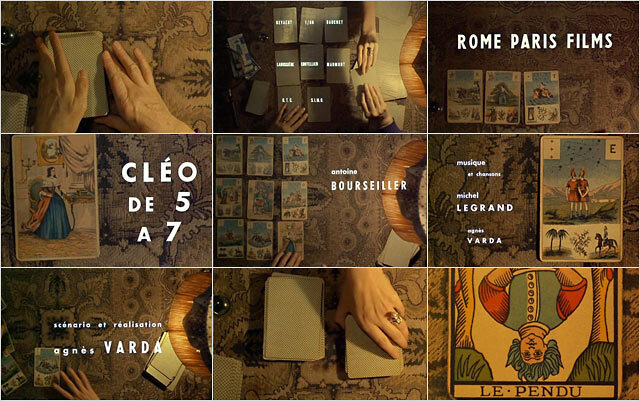 The film is incredibly beautiful and an emotional journey that will have you questioning your own life. You will witness a young, strong woman struggling to fight and stay on top of anxieties of a terrible possible future prospect. The film left me more on the edge of my seat that any blockbuster action film I have ever seen. I found myself deeply caring about a fellow human being, and the situation she finds herself in. I will not spoil the ending but I must say that it is very thought-provoking and might not be what you expect. From 5am to 7pm this character travels through pain, hope, happiness, joy and resentment. However in the end she learns a great deal about why this life is so special for us all.